No Membership. No Lines. No Hassle. Luxury Private Jet services that will exceed your expectations. Number 1 in private aircraft and charter flight services. Our experience and knowledge will exceed your expectations from takeoff all the way to landing. Welcome aboard! We specialize in custom built private jet charter flights and provide a service that has your best interest on the flight deck. FlightOn Jet has been ranked number one in flyer satisfaction time and time again. 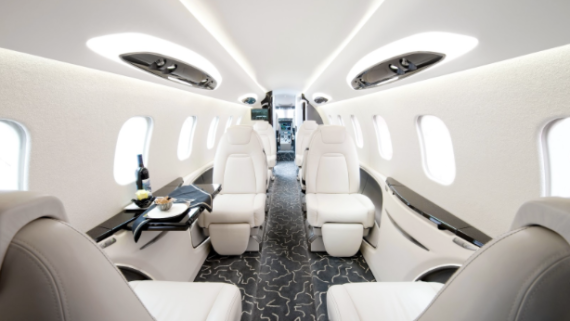 Flying on a private jet is one of the most effective and useful means of air travel and has become the preferred method of business and leisure flyers alike. 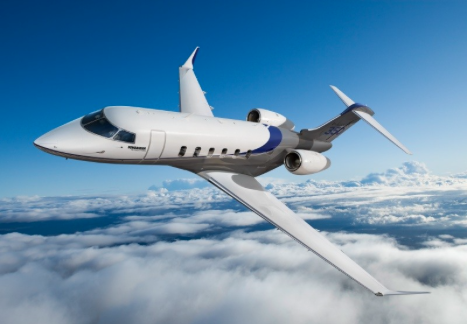 From initial contact, FlightOn Jet offers a clear, all-inclusive attractive price quote and handles every angle of your charter flight. 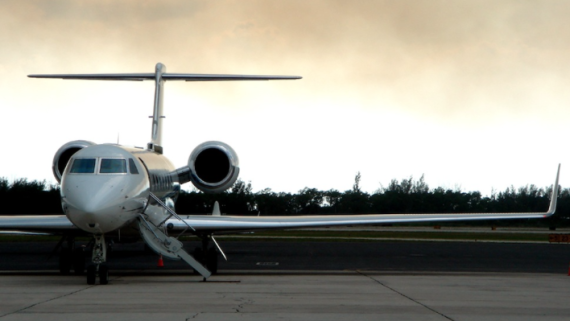 We believe in our service so much that the entire FlightOn Jet crew has experienced the private jet life. This allows us to better serve your needs and understand the details in private aviation that make your trip a highly successful and enjoyable experience. How do I become a Jet Setter? Simply fill out our charter quote request form and one of our awesome crew members will send you a confirmation email/text/call confirming receipt of your charter flight trip request and ensure all the details are correct. A transparent quote will be sent over for your review and if all looks good, simply sign off on the trip, accept the terms and conditions, send payment and relax. You’ve just completed the booking experience and your jet awaits. We offer attractive round trip pricing to your destination. One way flights allow flexibility and better pricing. We have access to empty leg flights daily. 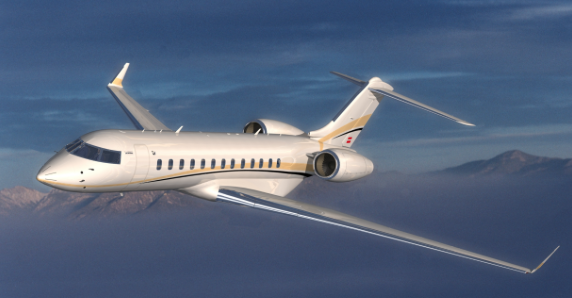 Welcome to FlightOn Jet, your ultimate provider of private flights and luxury jet charters! As a leading luxury aviation company, we specialize in executing and catering to a wide range of private jet charter flight trip request. Upon initial contact, we at FlightOn Jet, meticulously consider and arrange every aspect of your trip whether it’s for business or leisure. Our experience and expertise, impeccable safety record, and partnerships with some of the newest, fastest, and safest jets in the skies allow our clients to fully trust us in handling their entire trip request. Every single crewmember at FlightOn Jet is available 7/24 to create a highly customized flight itinerary, ground transportation, and overnight accommodations. Experience the ultimate private jet travel services and consider FlightOn Jet for your upcoming charter flight. 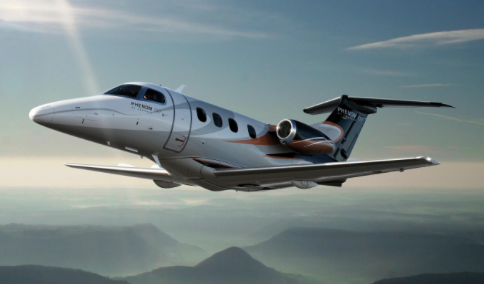 When it comes to private air travel, private jet safety is of upmost importance. All charter flights are conducted by FAA Part 135 Air Carriers who are regulated and audited by third party safety organizations such as WYVERN and ARG/US. FlightOn Jet ensures that each and every jet your board has an impeccable safety record and the pilots are well-trained, high time, seasoned aviators. Let FlightOn Jet handle all the safety audits and security while you enjoy the more important aspects of life. Next time you consider flying private, FlightOn Jet welcomes you aboard the safest, well maintained luxury business jets taking to the skies. With over 10 years of aviation expertise, we are committed to ensuring our charter flight services will leave you impressed and anxious to fly again. What’s it like to fly private? Nope! In fact, bring them all! Pull up planeside, don’t forget to leave the keys so it can be pulled back out to the plane when you arrive. Not the dreaded middle seat! Don’t worry, you each get your own seat the moves in just about every direction, so you can stay comfortable. Help yourself to all the healthy snacks and beverages of your choice. Yup, it’s there and you can leave your credit card in your wallet. Will the pilots let me see the cockpit? They are part of the family, bring them along! Taking to the skies on a private plane has become one of the most time effective methods of traveling. 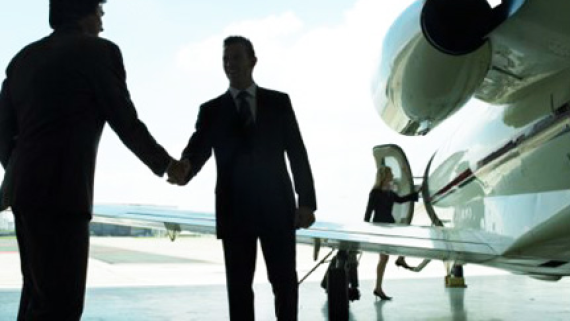 To show appreciation for your loyalty and continued business, FlightOn jet offers the UPtrip experience gaining you higher flight level membership as you continue to fly. Every time you book through our loyalty private jet program, you earn altitude points with an elite status of Flight Level 4-5-0.